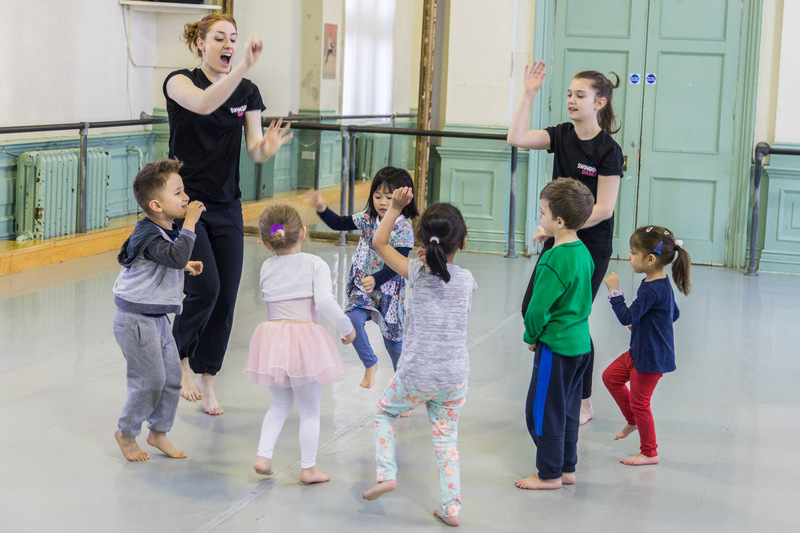 Each year thousands of people of all ages and abilities take part in our comprensive range of quality classes, projects, events and performances. We provide opportunities to learn how to create and perform dance. We take dance into schools and out into the local community. For many it is a social and fun way to improve their health and wellbeing whilst for others, it is the first stage of an enriching life-long career.